Canadian Prime Minister Justin Trudeau is alarmed about the national security threat posed by Chinese telecommunication giant Huawei, according to a Globe and Mail article citing an unnamed senior government official. The article said Trudeau has been hearing about the risks directly from U.S. President Donald Trump’s national security adviser John Bolton, and has also been in discussion with leaders of Five Eyes member nations on cybersecurity risks posed by Huawei. 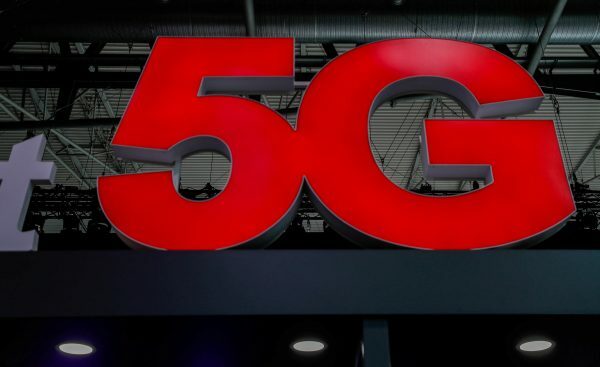 According to the Globe report, the senior official said the leaders of Canada, U.K., Australia, and New Zealand agreed during the April Commonwealth summit in London that their countries cannot become dependent on 5G technology from Huawei due to the company’s close links with the Chinese communist regime. Bolton has also reportedly told Trudeau that Huawei needs to be blocked from dominating 5G technology, the next evolution in wireless technology that promises faster speeds. Australia is already poised to ban Huawei from supplying equipment for the country’s 5G broadband network, as urged by its intelligence agencies. Founded by a retired officer in the People’s Liberation Army, Huawei has been cited as part of China’s espionage apparatus. Last February, the heads of six major U.S. intelligence agencies including the CIA, FBI, and NSA, warned Americans not to buy phones made by Huawei and the other Chinese telecom giant ZTE. Former heads of the Canadian Security Intelligence Service have also called the company a national security threat to Canada. Michael Hayden, a former head of the CIA, said in an interview with the Australian Financial Review that intelligence agencies have hard evidence that Huawei spies on behalf of the Beijing regime. Australia barred Huawei from bidding on national broadband network contracts in 2012, citing national security concerns. The same year, Canada blocked Huawei from bidding to build the government’s telecommunications and email network. On July 26, the U.S. House of Representatives passed a bill that tightens regulations on China’s investments in the United States and bans the U.S. government from using technology from Huawei and ZTE. Huawei has broad operations in Canada, and its smartphones are widely sold in retail stores across the country. 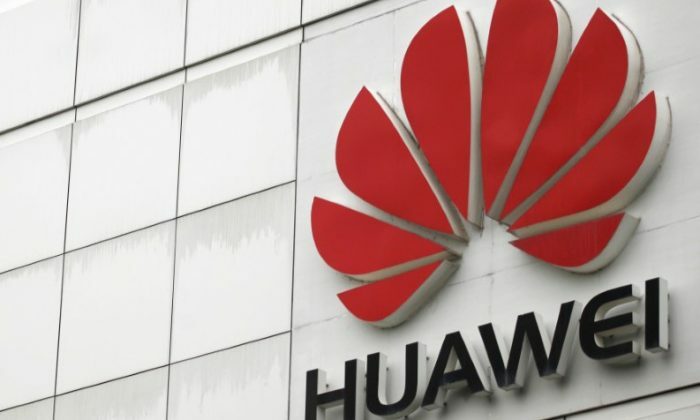 The company is actively engaged in 5G technology research in Canada, with an investigation by the Globe showing that Canadian professors have been transferring the full rights of their intellectual property to Huawei. “We follow the advice of our expert security officials and we will never compromise our national security,” Renee Filiatrault commented in an email.